When JD McPherson gives you a nod, you're definitely doing something right. The Bellfuries are taking those Austin cool kids to task with their slick rock-a-billy. Ignore Pitchfork -- the Bellfuries are the coolest cats in that town. Like their label-mate McPherson, the Bellfuries are by no means slavishly dedicated to an image, nor are they anachronistic. These songs transcend the decade they sound they should come from. Lead singer Joey Simeone brings a contemporary delivery to these tunes; he'd be right at home in an indie-folk band, to be sure, but this is clearly the music he and his bandmates are supposed to be making. The kickoff song, "Loving Arms," is a fitting example of the Bellfuries' ease with the art form. Full of winking references to World War II terms, Simeone's initial blasts feel more like a neo-soul singer before launching into his tale of love and detente. 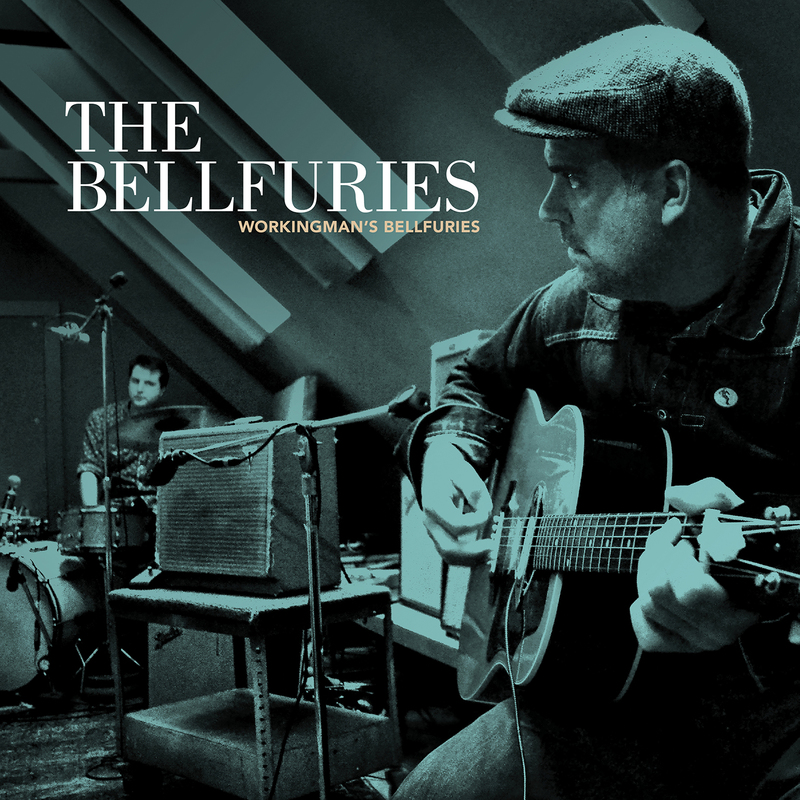 Though Simeone may insist that they're just a rock'n'roll band, the Bellfuries are full of a sense of fun and sincerity that has long left the genre.